Poker-Players-Unite.org is committed to working closely with various foundations and causes to help raise awareness for each individual cause that they can provide for, in turn providing a fun and exciting realm in which to do so; directly from the felt. Loyalty: Remaining loyal to those that provide support as well as those that are in need of help. Duty: We firmly believe not only that it is right, but our duty as human beings to help others as well as those that are in need of support by any means that we are able to provide. Respect: Providing the utmost respect for everyone involved in the process of helping others out. Everyone that is involved, whether directly or indirectly will always deserve and be given this level of respect. Honor: Knowing that it is honorable and right to help those that are in need, and honoring those that have laid the foundation for Poker Players Unite.org to provide the best support and services that it can. Integrity: Poker Players Unite.org will never do anything that will blemish the integrity of the organization, employees, volunteers, nor any other person or organization that it is involved with. With these values and YOUR help, we can change lives! 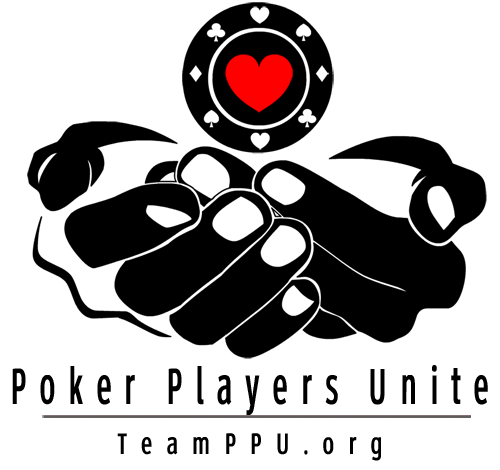 Poker-Players-Unite was started in 2010 by an amateur poker player named Eric Blumenthal as a way to give back to worthwhile foundations/causes. He came up with the idea of combining his love of poker and helping others after a dear friend lost her young nephew to Tay-Sach's Disease. 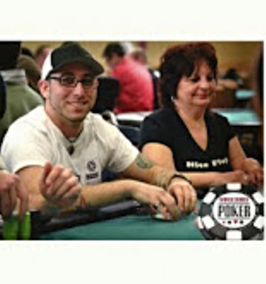 During this time, he played a lot of online poker and decided that he would look for a way to set up a tournament online to benefit the National Tay-Sachs & Allied Diseases, Inc. With the help of poker pro, Joe Sebok, he began working with (now defunct) online poker site Ultimate Bet and their 2nd Sunday poker charity events. From June 2010 to December 2010, they worked on 6 different events and helped raise over $26k. 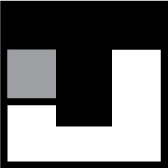 2011-2012: PPU lost its online presence due to "Black Friday". Because of this, we were only able to do 2 live events. 2013-2015: In August of 2013, PPU released its newest poker charity concept called, "The Pokerthon". "The Pokerthon" uses the same rules as a walkathon, but instead of walking miles, we use blind levels during a tournament. We feel this is the future of charitable gaming! Another key component to "The Pokerthon" was assembling a team of like minded poker players. From 2013 to 2014 we had an 18 member team. In 2015, we reached $46k raised. 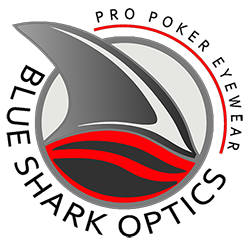 2016: PPU formed a partnership with a New Jersey online poker site. We currently have 9 team members. 2017: PPU hit the $50k raised milestone. Eric has been playing poker since 2003. He is a recreational micro-stakes online tournament/live tournament player from New Jersey. Helping others has been in his blood since birth. His father, Mark, was a volunteer firefighter with Newport Fire Company from 1977 to 2013. Eric followed in his dad's footsteps when he joined in 1996. He eventually retired from the fire service in 2003, but his passion of helping others never waned.